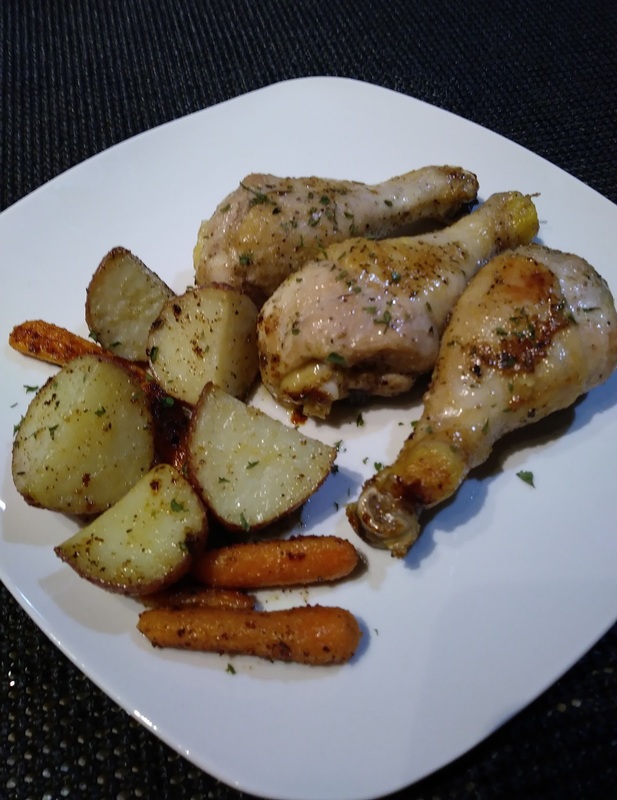 Whether you call'em chicken drumsticks or chicken legs you know your family will love this recipe. Make 2 to 3 deep score marks on each chicken leg. Place all ingredients in a bowl, cover and marinade for 15 minutes. Bake on a lined baking pan spray with cooking spray, at 375 degrees for 30 to 40 minutes, until chicken is no longer pink. I love all things Greek! I bet this is full of great flavor! Garlic, olive oil and lemon juice is a mix I grew up eating, Christine!! And your recipe sounds fabulous!! Those three ingredients are such a great combo. Love love all your spice mixture here! !